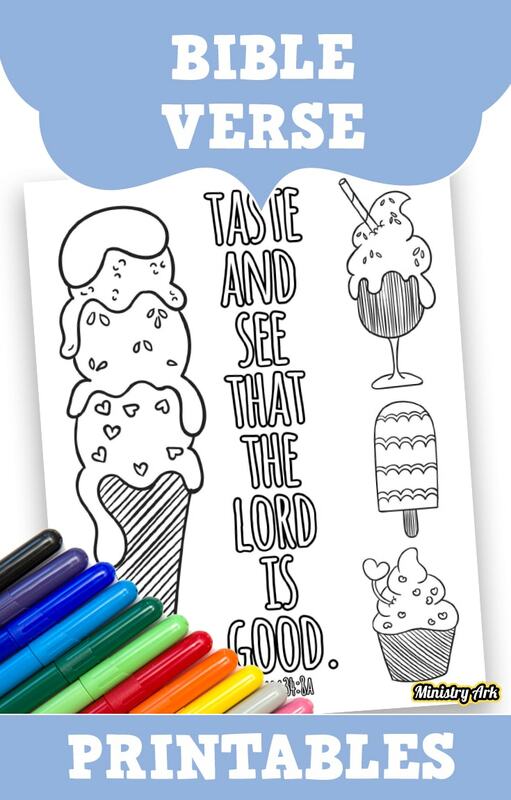 The bible verse coloring sheets can be used to help children memorize scripture or work as an addition to your lesson or as a take home sheet. 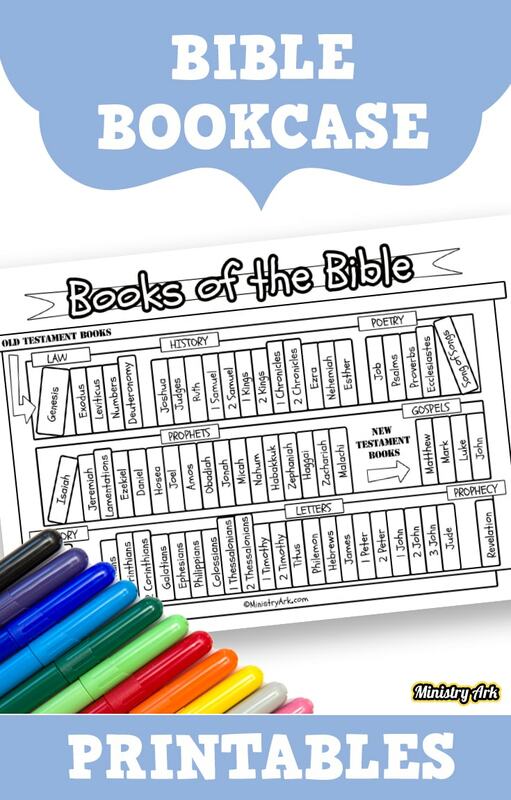 The Bible Bookcase Printables are helpful to teach children the books of the Bible and work as a supplement to your lesson on why we love and read the Bible. 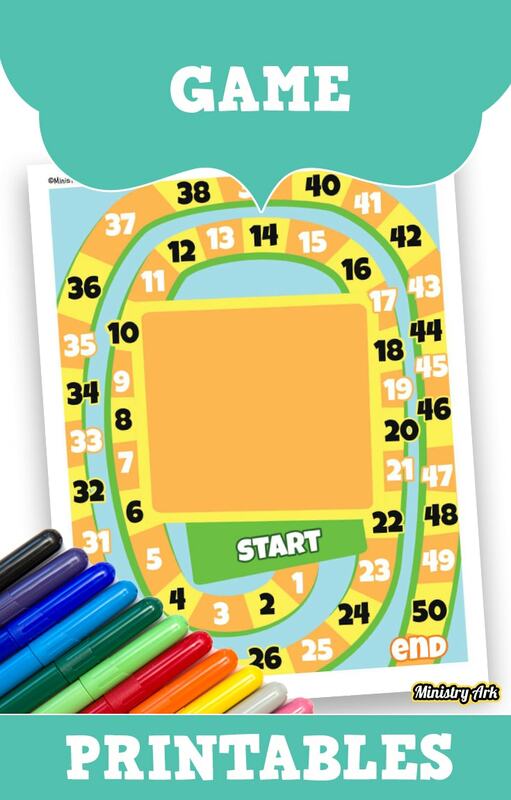 The Game Printables are useful for some of the games that need extra print outs such as targets and board game designs. The games can often be found within some of our lessons. 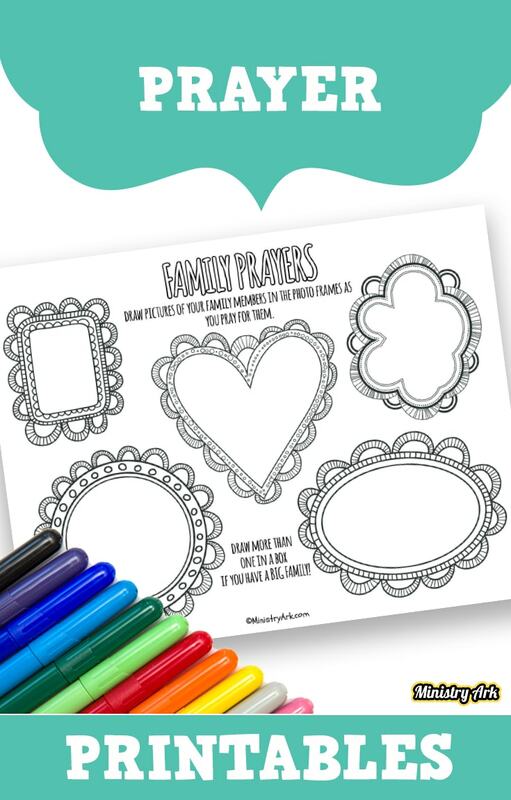 The Prayer Printables provide an easy way for children to connect with God as they color, draw and use the printable as an opening to pray. 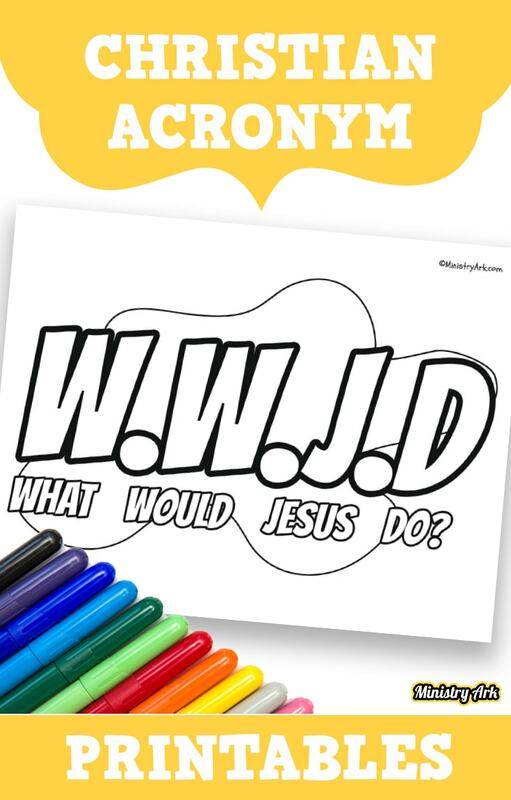 The Craft Printables are to be used to help you create fun crafts that children will want to make over and over again, crafts that help engage children in the bible story or theme. 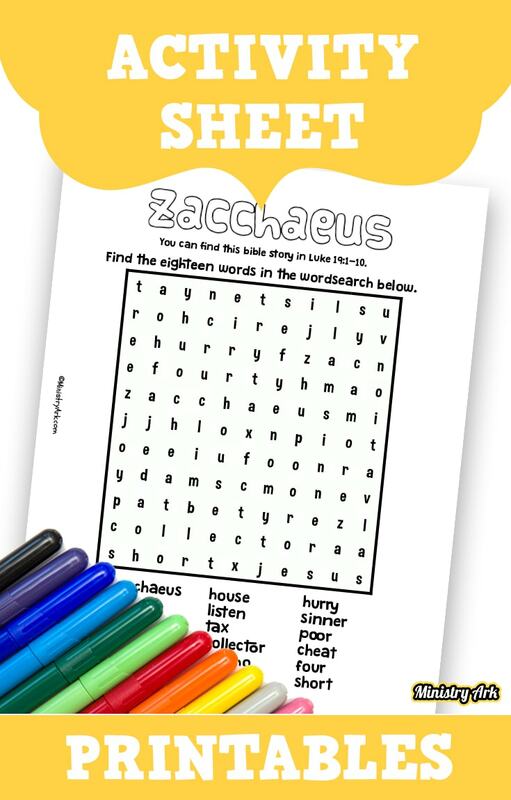 The Christian Acronym coloring sheets are a great way of helping children to understand the concept of some of the big words in the Bible or some of the themes that run through it. 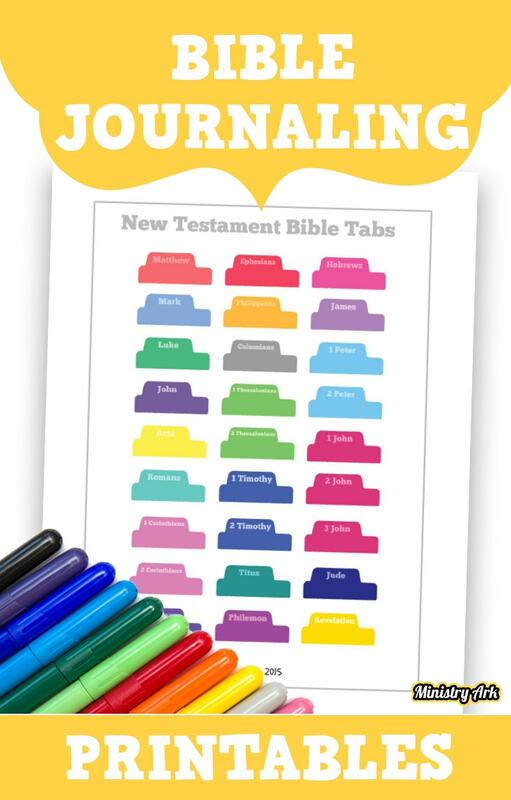 The Bible Journaling Printables can be used to help children engage with their Bibles by customizing it with lots of different tags, tabs, and tip ins. 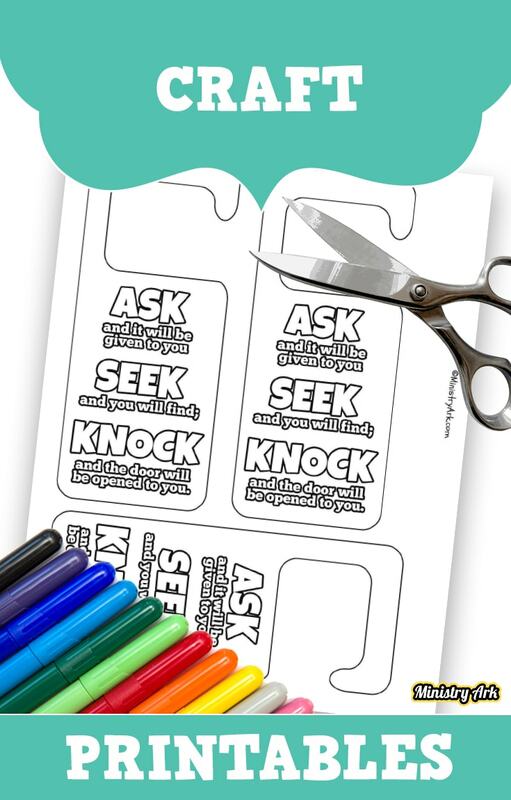 The Activity Sheet Printables are printables that help children to put into practice and test some of the things that they have learned within one of our lessons.